“But you love your real estate career!” Angela gasped. “Who cares?! I quit,” Desdemona laughed. “I am going to love cleaning out Draco’s Roth to pay for a trip to Aruba with Danny a lot more. I met Danny on Tinder. He’s 29 and hot!” Desdemona held up a picture on her phone of a fit young man on a mountain bike. “Now, talk to Buttermaker!” She passed the iPhone to Angela with the attorney already on the line. Angela attended the free initial consult with attorney Buttermaker. He quizzed her about the couple’s income and assets, promising that Angela would not need to leave her beloved situation as a stay-at-home mom and would likely have her husband supporting her, as well as paying all her legal fees and keeping her in the lap of luxury in the marital home. “Oh, and don’t let him see much of the kids. Tell them he never loved them and that he cheated on you,” Buttermaker said. “But those are lies, and adult ones at that,” Angela protested. But Buttermaker ignored her. Shaken, Angela instead did some research on the computer and discovered that she could get free advice from the Self Help Clinic at the Jefferson County Courthouse, as well a list of discount attorneys. She selected an attorney who offered unbundled legal services (i.e. paying as you go) with a $500 initial retainer and $200 discount hourly rate. The attorney also offered a payment plan with automated monthly credit card payments. Angela decided this met her needs. When Angela connected with her new attorney over the phone, her attorney said she had prior experience with Buttermaker. Without criticizing him directly, she urged Angela to beware of attorneys who are “churners”: working the parties to a frenzy in order to jack up their legal fees with prolonged litigation. 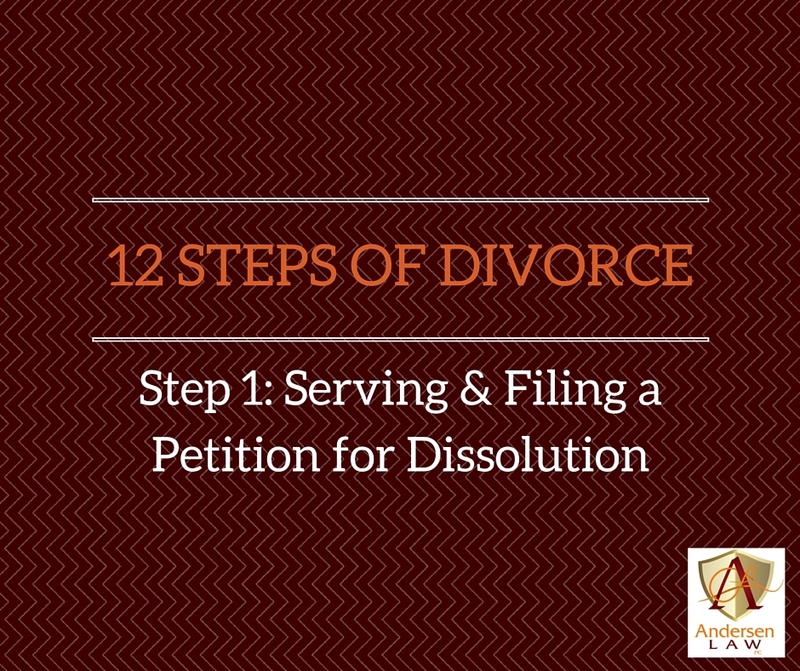 Together, Angela and her attorney prepared the initial documents for a Dissolution with Children: a petition, case information sheet, summons, waiver of service and return of service. These JDF forms could be downloaded from the Colorado Judicial website. Angela’s attorney had Angela prepare the initial drafts and email the drafts to the attorney. The attorney reviewed them and quickly got back to her with strategic suggestions. 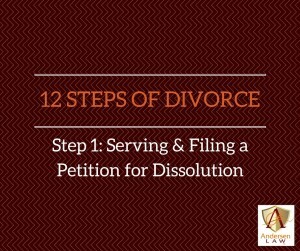 Angela mentioned that the self-help clerk had given her several additional forms including the parenting plan form, separation agreement form, final decree and others. The attorney explained options for preparing these forms down the road. Angela decided that Art would probably agree to waive service and had her attorney arrange to have this happen at her office, with Angela absent. The attorney was able to e-file the forms with the court. That evening, Art Aingel and Draco DeVille met at the local sports bar. Art explained that he had agreed to waive service. QUESTIONS FOR FEBRUARY: Should Art Aingel file a response to the petition or skip that step? Should he hire an attorney or go it alone (also referred to as pro se)? Is it true that a mediator can represent both parties? Stay tuned for next month’s newsletter or call me if you cannot wait for the answers.